This event was an exciting day of learning about growing and developing community foundations. 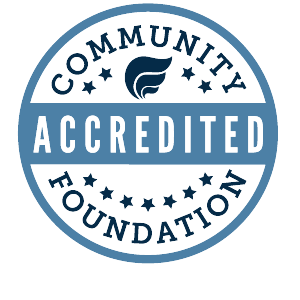 The staff of CommunityGiving (CG) has a combined 150 years of experience in this field and they, along with our outstanding keynote speakers and presenters, who facilitated educational sessions which offered the opportunity to learn from both the presenters and from other attendees. CG Day is designed for board members, volunteers and anyone who has a passion for community based philanthropy and wants their community foundation to grow and impact their local community positively. If you have questions about the event or registration please contact the CommunityGiving office at (877) 253-4380.